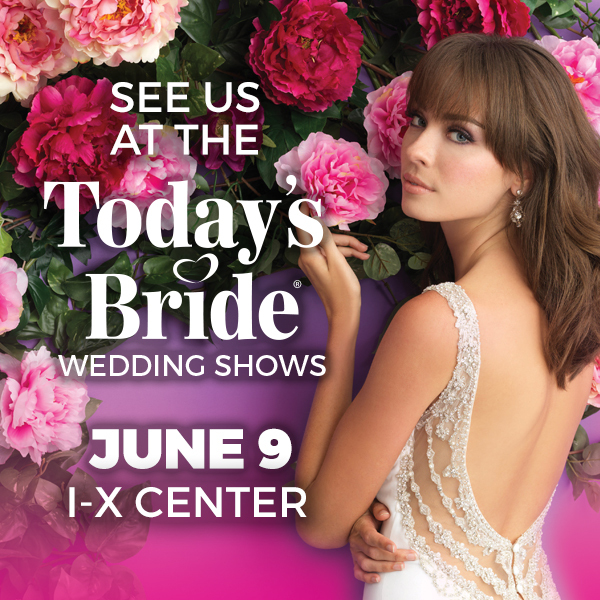 Need some help getting brides’ attention before the show? Today’s Bride’s Social Media Stylist has some tips to help boost your social media presence to target those millennials at the upcoming Wedding Shows. Just follow these 5 easy tips to set you up for success in booking more brides! Make it known to your audience that you’re going to be there. Share the June 9th Show Event Page on Facebook. This is different than just the Today’s Bride Facebook page. If you go down the left-hand side of our Facebook page, you will see that we created an event page for each of the shows. b) Always include a good image. We have created show web ads that you can use that are already pre-sized for each social media platform. If you want to add your logo or want another size, please ask! We’re here to help. c) Link back to your website, or to the event page. 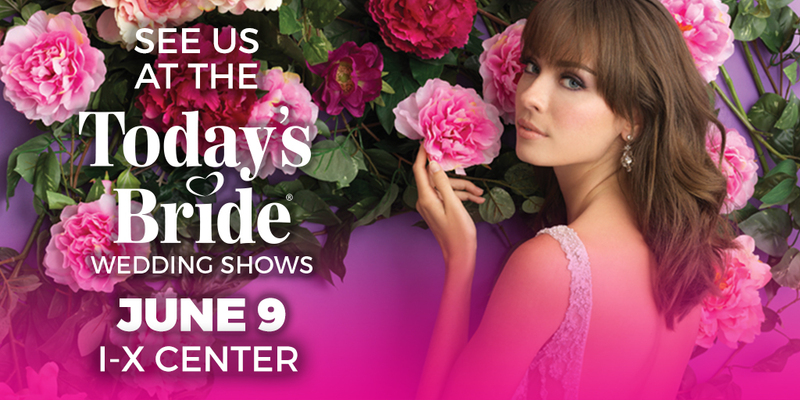 Examples for Post: Come see us at the @TodaysBride bridal show June 9th at the I-X Center in Cleveland! 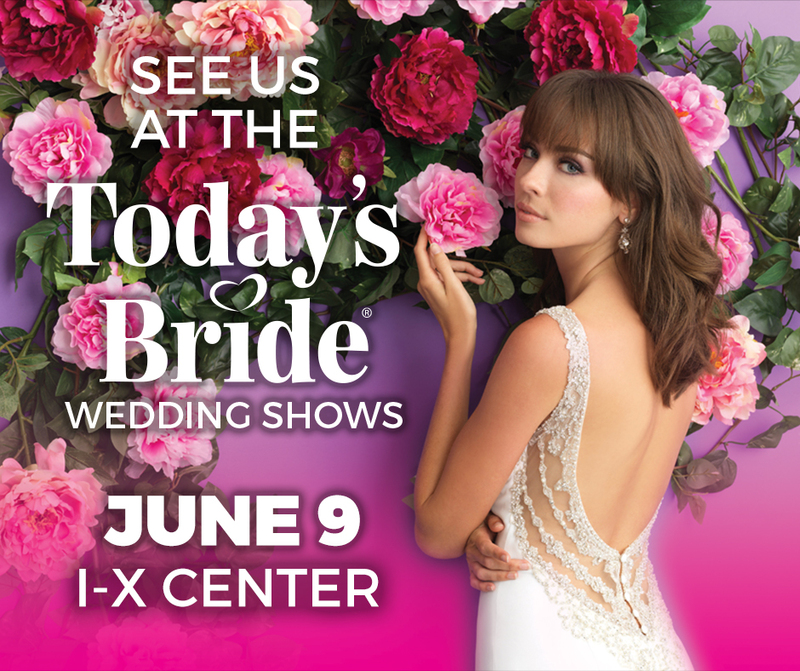 We’ll be offering [insert discount] for brides who stop by our booth! Need help with your Social Media? We can help! Tagging means that I will get a notification that you tagged us in a post, so I can share it from you, therefore increasing the number of eyes that will see it. Another benefit of tagging is that your viewer can then click on our name in that post, taking them to our page, where they can follow a link to buy tickets to the show there. How do you tag someone in a post? Create a new post and type the “@” symbol, then begin typing Today’s Bride and our account should automatically pop up where you can select it. Hashtagging means inserting a “#” before a word or phrase so it can be categorized with other posts about the same topic. For example, for every Instagram image I post, I always add #todaysbride after the caption. With that, users can search that hashtag and see every post related to Today’s Bride that has been posted on that network. It’s kind of like the Google Search of social media. It has been found that by just adding one hashtag to an Instagram post, the number of eyes to see that post and to then like it increase by 12%. a) Still in business (harsh, I know. But true!) b) Are engaged enough in your business that you’re trustworthy to be that engaged in their wedding, too. c) They can see examples of your work and personality to determine whether you’re the right fit for them or not. We hope these tips will help you get the word out before the show so that your booth will be swarming with engaged couples! Let us know if you need access to any images or links.